"I am the co-author, with Sunset Thomas, of Anatomy of An Adult Film. 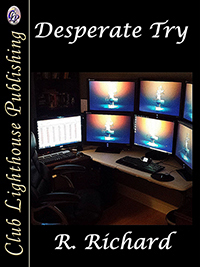 I have 15 novels and over 200 short stories currently published." "I spent my early years in the part of Los Angeles known as the South Central. I was known as Whi’ Boy, which was sufficient to identify me in that place. I am a skilled Kung-Fu player, using a system I learned from a Korean I knew only as ‘Pak.’ It would be easier to tell you the places where Pak was not wanted by the police than the places where he was wanted by the police. Pak’s Kung-Fu system, augmented by some bits and pieces from some Chinese practitioners, is quick and effective, or I would not be alive today." "My early education was mostly obtained by stealing books from the public library. [I always returned them and the Librarian even began to provide me with reading lists.] I did go to high schools, but I never really learned anything there. I eventually graduated from the University of California at Los Angeles, UCLA, with a degree in mathematics." 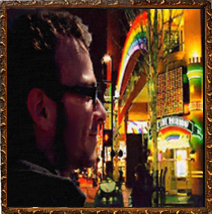 I work as a Systems Analyst and also make a part of my living as a professional gambler [legal in Nevada]. 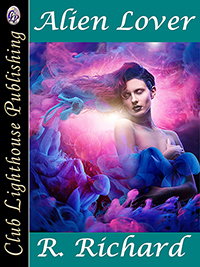 I write science fiction and erotica. 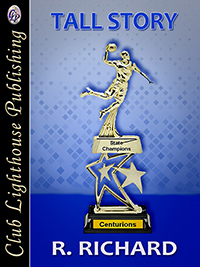 Tall Story by R. Richard... NEW!! 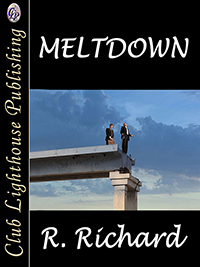 Meltdown by R. Richard... NEW!! 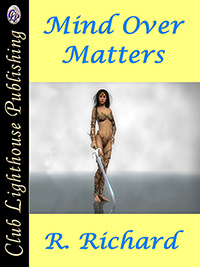 Mind Over Matters by R. Richard... NEW!! 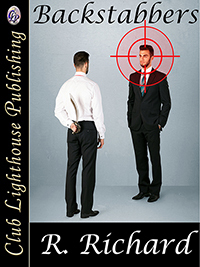 Backstabbers by R. Richard... NEW!! 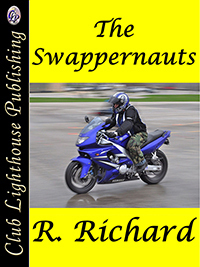 The Swappernauts by R. Richard... NEW!! 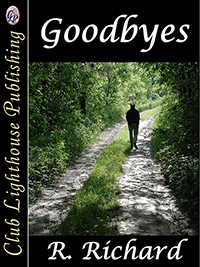 Goodbyes by R. Richard... NEW!! Emerging by R. Richard... NEW!! Alien Lover by R. Richard... NEW!! 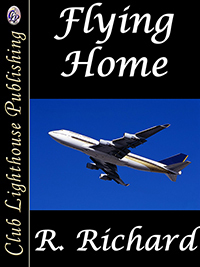 Flying Home by R. Richard... NEW!! 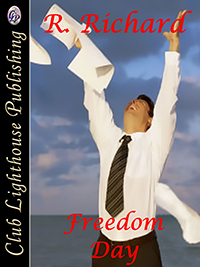 Freedom Day by R. Richard... NEW!! Desperate Try by R. Richard... NEW!! 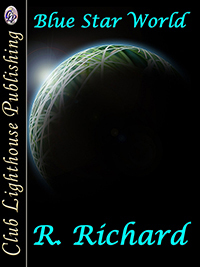 Blue Star World by R. Richard... NEW! !